Wild West Coast Seafoods Cooking Workshop - Make. Bake. Grow. 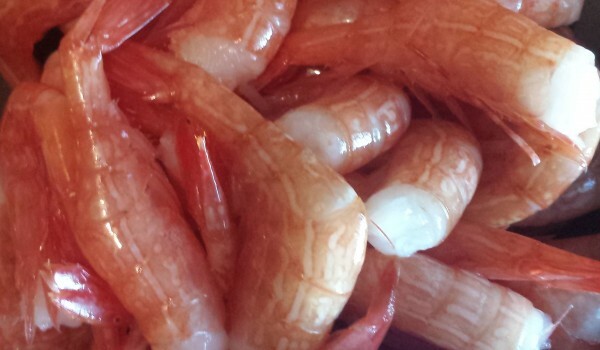 Ron Gorman of Wild West Coast Seafoods will host this workshop to introduce folks to healthy and delicious BC sidestripe shrimp. Whether its about the basics of peeling a shrimp tail to having a few menu options at your fingertips, you will go away with your tastebuds popping about dinner tonite! Your $20 registration fee gets you $10 in market money, 1 lb of sidestripe shrimp to take home, and a unique coupon to purchase more sidestripes for an amazing price below the typical sale price! This will be popular, so book early! !